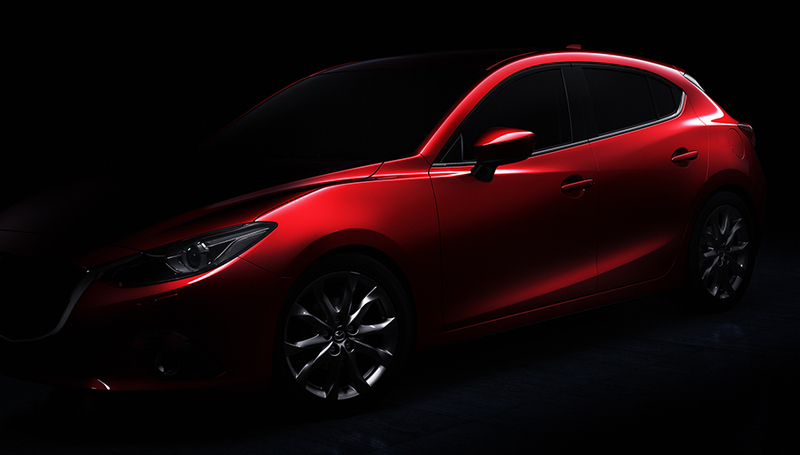 With its exterior design completely reviewd and refurbished with sculpted forms, this sports car reflects a real energy and an unusual dynamism . 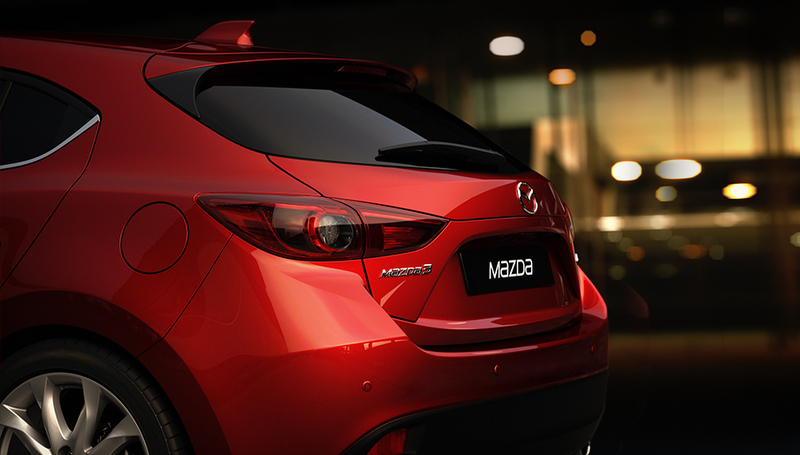 Spacious, the driving environment of the Mazda 3 is full of gorgeous details. 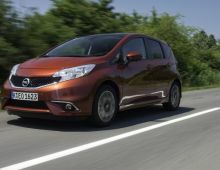 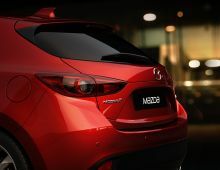 Luxurious materials, new technologies on board and chrome finishes recall the sporty side of the vehicle and give it a beautiful interior look. 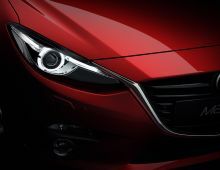 In terms of driving, this new Mazda offers to its driver amazing sensations and a driving pleasure that will exceed all expectations. 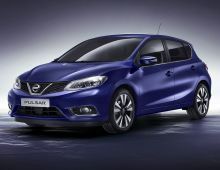 On the top of that, the car offers a low power consumption. 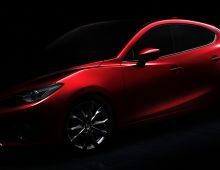 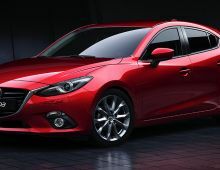 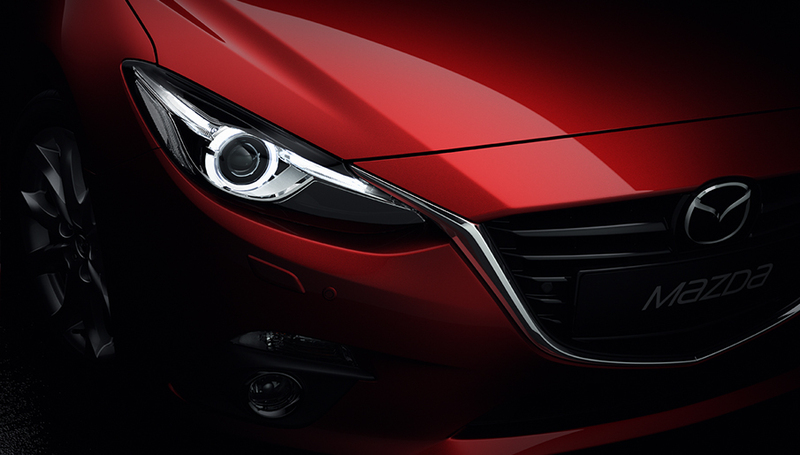 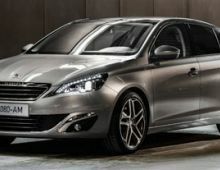 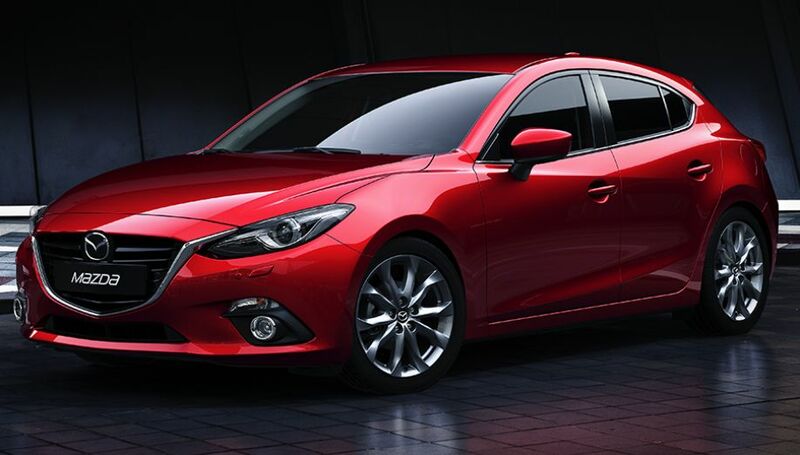 The Mazda 3 is also recognized for the high safety it provides to its passengers.